Lizzie Borden is best known for her arrest and trial for the 1892 axe murders of her father and stepmother. She was acquitted in 1893. 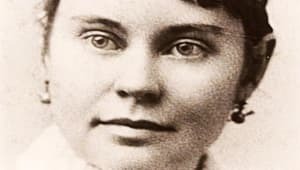 Born on July 19, 1860, in Fall River, Massachusetts, Lizzie Borden and her sister, Emma, lived with their father, Andrew Borden, and stepmother, Abby (Durfee Gray) Borden, into adulthood. On August 4, 1892, Andrew and Abby Borden were found murdered in their home. Lizzie was arrested and tried for the axe murders. She was acquitted in 1893 and continued to live in Fall River until her death, on June 1, 1927. The case was never solved. 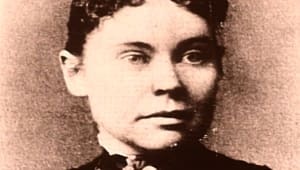 Lizzie Andrew Borden was born on July 19, 1860, in Fall River, Massachusetts, to Sarah and Andrew Borden. Soon thereafter, Sarah Borden died. Andrew Borden remarried three years later, to Abby Durfee Gray. The family lived well. Andrew Borden was successful enough in the fields of manufacturing and real estate development to support his wife and two daughters, Emma and Lizzie, and employ servants to keep their home in order. Both Emma and Lizzie lived with their father and stepmother into adulthood. 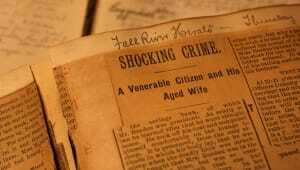 The relationship between the Borden sisters and their stepmother, Abby Borden, was not close. They greeted her as "Mrs. Borden" and worried that Abby Borden&apos;s family sought to gain access to their father&apos;s money. Emma was protective of her younger sister and, together, the two sisters helped to manage the rental properties owned by Andrew Borden. The family attended the Congregationalist Church, an institution in which Lizzie was particularly involved. On the morning of August 4, 1892, Andrew and Abby Borden were murdered and mutilated in their Fall River home. 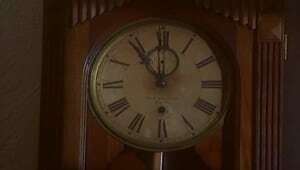 Lizzie Borden alerted the maid, Bridget, to her father&apos;s dead body. He had been attacked and killed while sleeping on the sofa. A search of the home led to the discovery of the body of Abby Borden in an upstairs bedroom. Like her husband, Abby Borden was the victim of a brutal hatchet attack. Policemen called to the scene suspected Lizzie immediately, although she was not taken into custody at that time. Her sister, Emma, was out of town at the time and was never a suspect. During the week between the murders and her arrest, Lizzie burned a dress that she claimed was stained with paint. Prosecutors would later allege that the dress was stained with blood, and that Lizzie had burned the dress in order to cover up her crime. 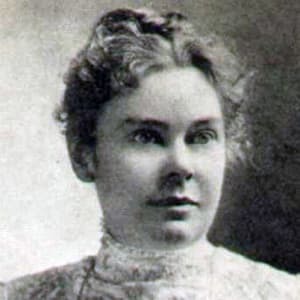 Lizzie Borden was indicted on December 2, 1892. Her widely publicized trial began the following June in New Bedford. Borden did not take the stand in her own defense and her inquest testimony was not admitted into evidence. The testimony provided by others proved inconclusive. On June 20, 1893, Lizzie Borden was acquitted of the murders. No one else was ever charged with the crimes. Lizzie and Emma Borden inherited a significant portion of their father&apos;s estate, which allowed them to purchase a new home together. The Borden sisters lived together for the following decade. 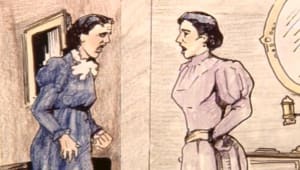 Although free, Lizzie was considered guilty by many of her neighbors, and thusly never enjoyed acceptance in the community following her trial. Her reputation was further tarnished when she was accused of shoplifting in 1897. In 1905, Emma Borden abruptly moved out of the house that she shared with her sister. The two never spoke again. 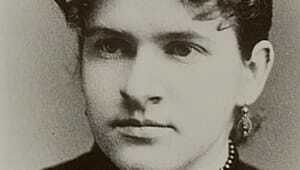 Emma may have been uncomfortable with Lizzie&apos;s close friendship with another woman, Nance O&apos;Neil, although her silence on the issue has fueled speculation that she learned new details about the murders of her father and stepmother. No member of the household staff ever offered additional information on the rift, even following Lizzie&apos;s death. Lizzie Borden died of pneumonia in Fall River, Massachusetts, on June 1, 1927. Emma Borden died days later in Newmarket, New Hampshire. 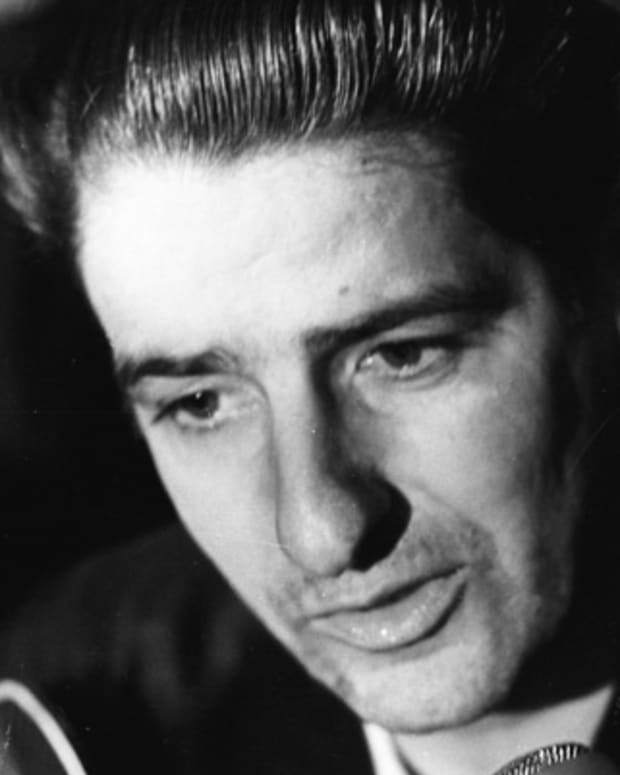 Alberto DeSalvo is best known for confessing to be the "Boston Strangler," who killed 13 women in Boston in the early 1960s. 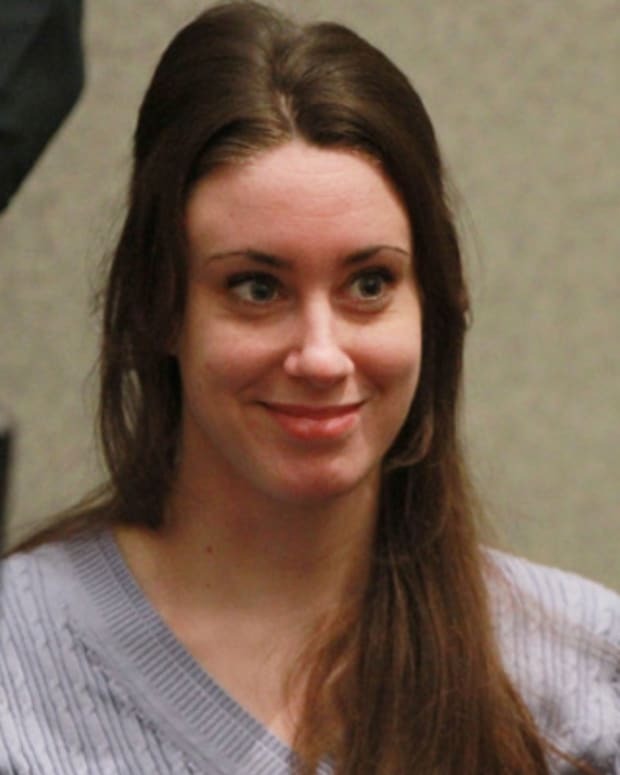 Having been the center of a sensational murder trial, Casey Anthony is best known for her connection to the mysterious 2008 disappearance of her daughter, Caylee. 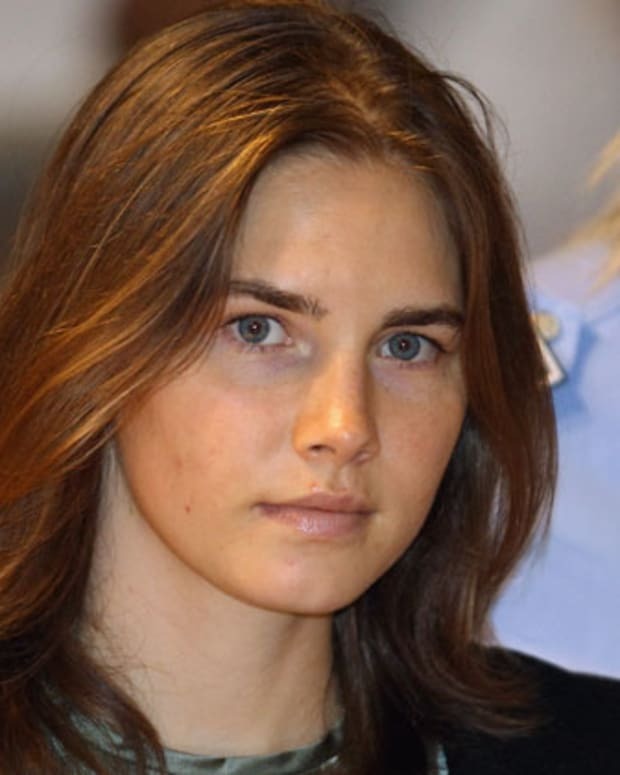 American college student Amanda Knox was convicted and then acquitted in the murder of her British roommate Meredith Kercher in Italy. Knox's acquittal was overturned in 2013 and she was again convicted of murder in 2014. Her conviction was overturned in 2015. Former American football star O.J. 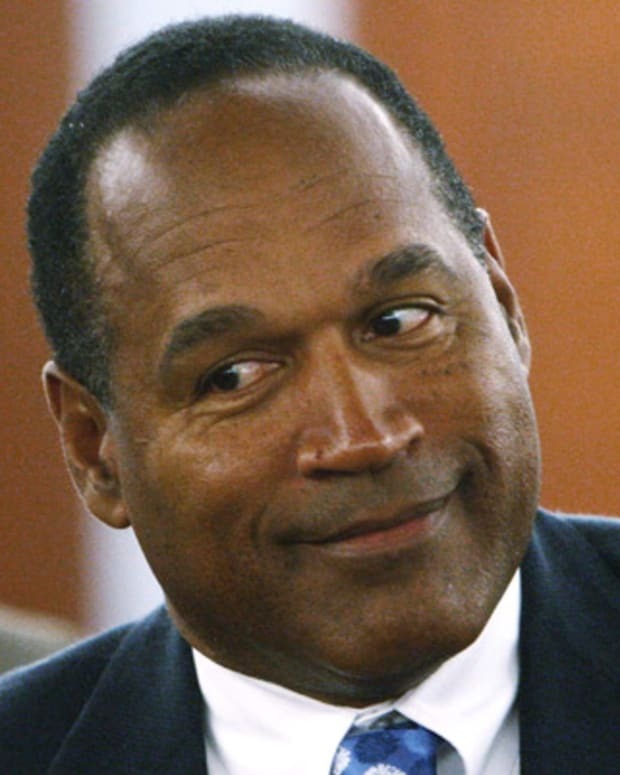 Simpson was acquitted for the murders of his ex-wife and her friend following a high-profile 1995 criminal trial, dubbed the "Trial of the Century." 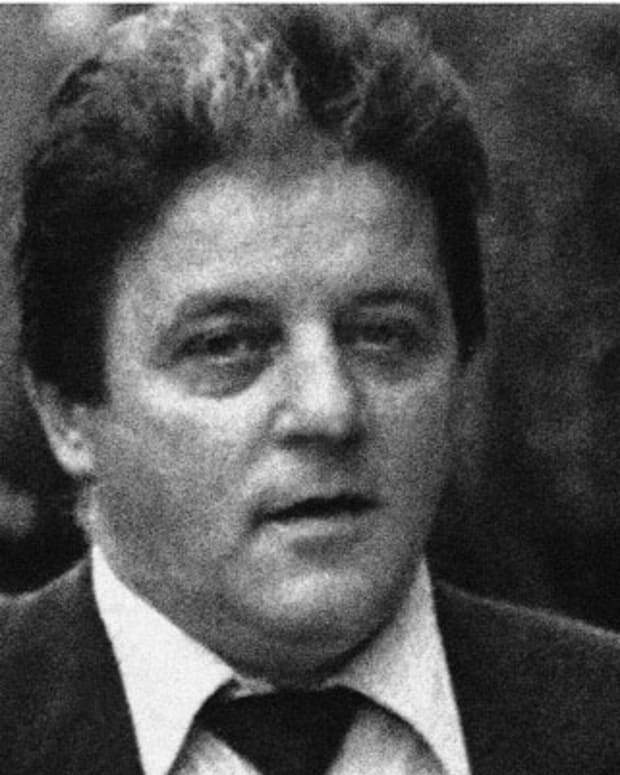 Tony Spilotro is best known as a ruthless Chicago mob representative in Las Vegas from the 1970s to the '80s. He was brutally beaten and murdered by other mobsters in 1986. 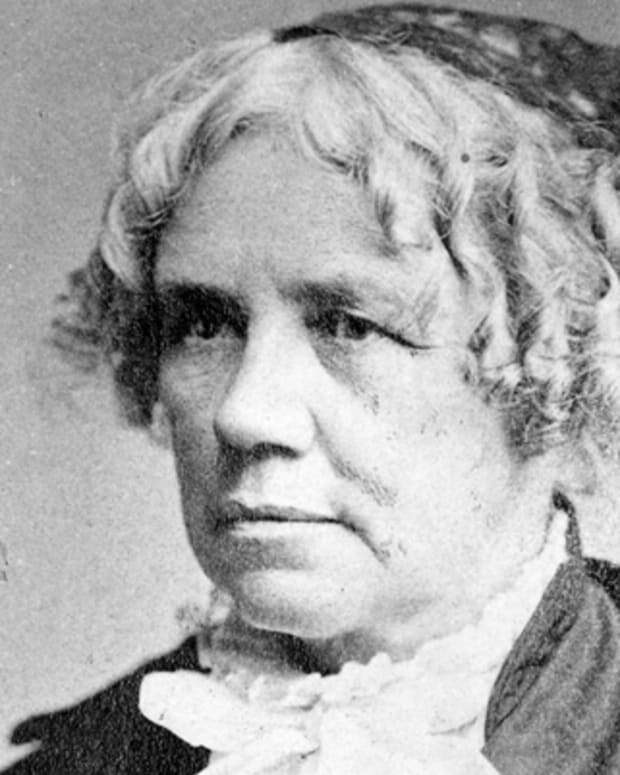 Maria Mitchell is best known for being the first professional female astronomer in the United States. She discovered a new comet in 1847 that became known as "Miss Mitchell's Comet." 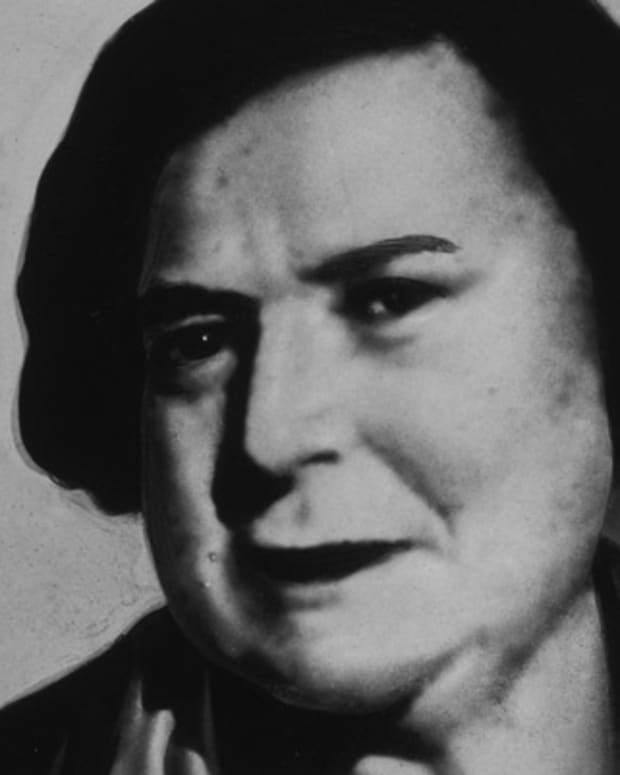 Ma Barker was the matriarch of the Barker-Karpis Gang, whose spree of kidnappings, murderers and bank robberies led to her and its members' violent deaths. 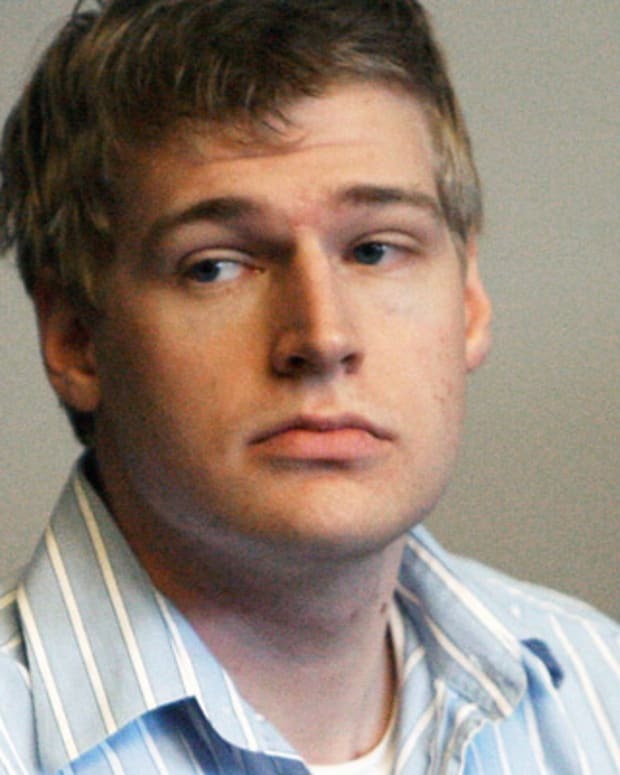 Philip Markoff answered a Craigslist ad for massage services, met a masseuse/former call girl, and killed her, becoming known as the "Craigslist killer." 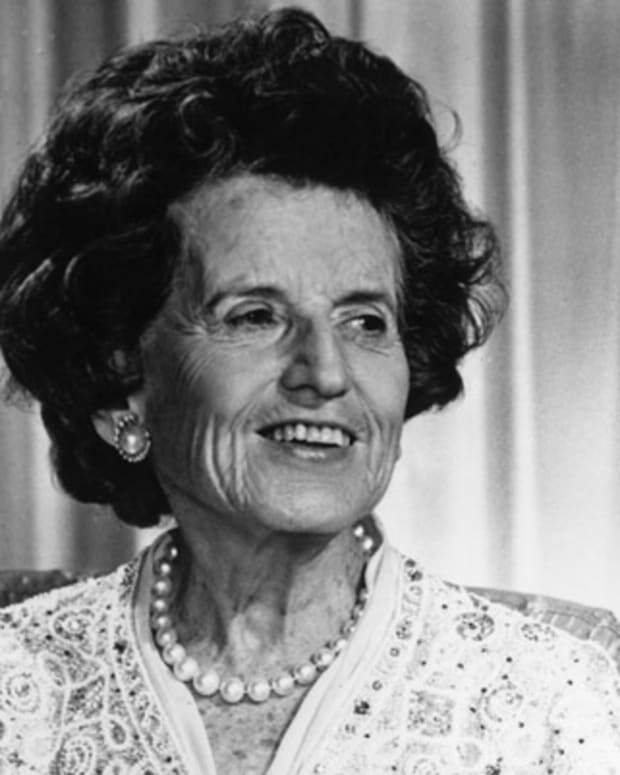 The matriarch of the Kennedy clan, Rose Kennedy saw three of her sons, Robert, John, and Edward, elected to public office and two of them killed by assassins.